The scheme is hoped to create as many as 7,500 jobs over ten years through the funding of “micro-enterprises”. The scheme will be operated via First-Step Microfinance. 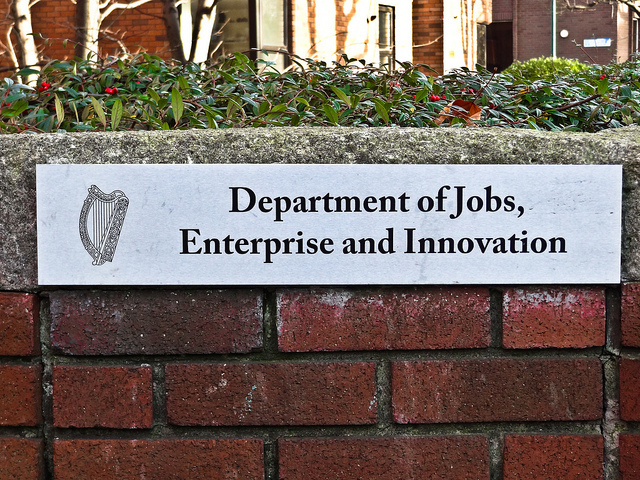 Loans of up to €25,000 will be available to start-ups, sole traders and existing micro-enterprises. The average loan is expected to be in the region of €16,000. In order to be eligible for the scheme, applicants must first have requested credit – and been declined – by a bank. The Bill itself – viewable here [PDF] – has some fascinating background information on the proposals. When viewed in a macroeconomic context, microfinance is a very cost effective job creation/protection mechanism generating a high rate of return. Existing employees who choose the entrepreneurial route and set up their own business are also likely to create a residual employment opportunity in their previous organisation. The vast majority of micro-finance applicants are engaged in locally tradable services. While many may not have the potential for growth in terms of internationally tradable businesses, there are significant benefits to be gained by the development of a successful micro enterprise sector. In addition to contributing to the economic and social agenda this yields exchequer gains in terms of employment sustained and created, savings on welfare payments and increased direct and indirect tax payments. We can see that the government certainly seems to have been sold on the idea of micro-finance, a movement that has slowly been gaining in popularity over the last few years. Organisations such as Kiva have been providing micro-finance loans to entrepreneurs in developing countries around the world for some time now. There are also other micro-finance projects such as Kickstarter – a microfunding system for creative projects – and other similar organisations. At LoansIreland.ie we welcome the idea for the scheme. Making it easier for businesses to access credit when needed is vital, especially for new businesses. Our only suggestion for improvement would be to open up the scheme to people who want to apply to it directly, rather than first having to go through a bank.